Enjoy the thrill, challenge and responsibility of caring for your own horses. Breed, train and compete your way to fame and fortune. Choose from english, racing and western competitions in our free, realistic horse game. Our online game is free and has thousands of players of all ages and from all around the world. Learn responsible horse care and have fun at the same time. We’re kid tested and parent approved. Members participate in english, racing and western competitions as well as breed, show, race, train, and care for their own virtual horses. We host a variety of events such as games, chat room parties, contests and give out lots of free prizes every year. Our online game strives to give people of all ages a place to relax and share their mutual love of horses. Our focus is to educate as well as stress realistic equine care and management in hopes of stopping the abuse and slaughter of 40,000 to 80,000 equines a year. Our game is designed to emphasize realistic time, skill and money management needed to run a successful horse stable. 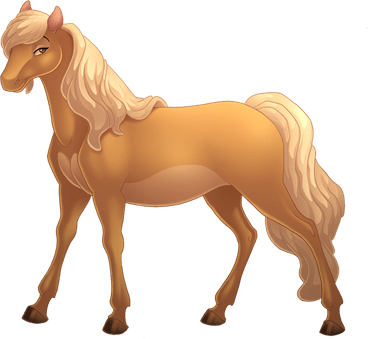 Members must feed, care for, and breed their own horses responsibly otherwise the animals die as they would in real life. Members learn there are consequences for all of their actions. In this way our game encourages horse rescue and rehabilitation of unwanted, neglected and abandoned horses. It is our hope these values will be instilled in future generations.